In other lido news, the cafe will re-open Wednesday 23rd May, opening hours to be announced. 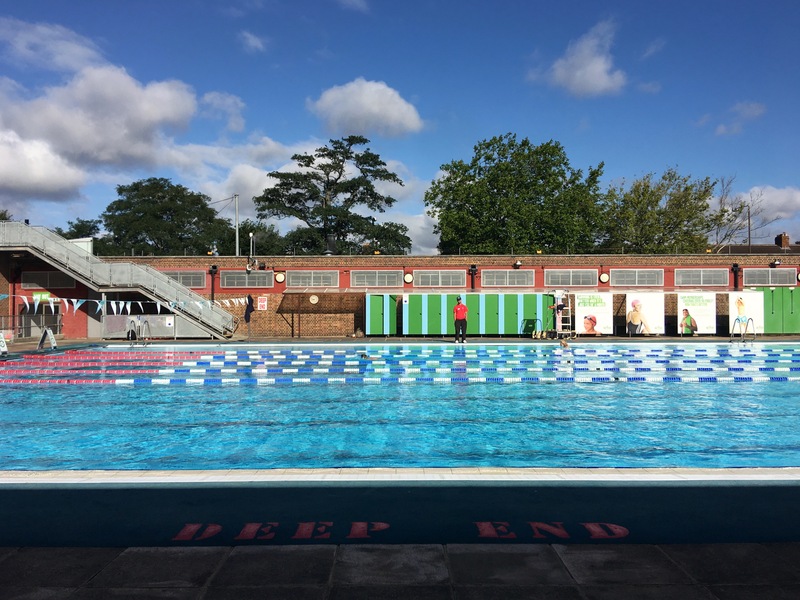 The start of summer opening hours should also mean it’ll be possible to fit in a swim before the Greenwich Book Festival event being held in the lido’s upstairs cafe on June 14th. As ever, we recommend checking the website for the latest pool opening information.